Calvin Harris is back with some new music. The abstract video features a number of dancers showing off their dance moves. Calvin Harris is currently working on his new project which will follow Funk Wav Bounces Vol. 1 released last year. 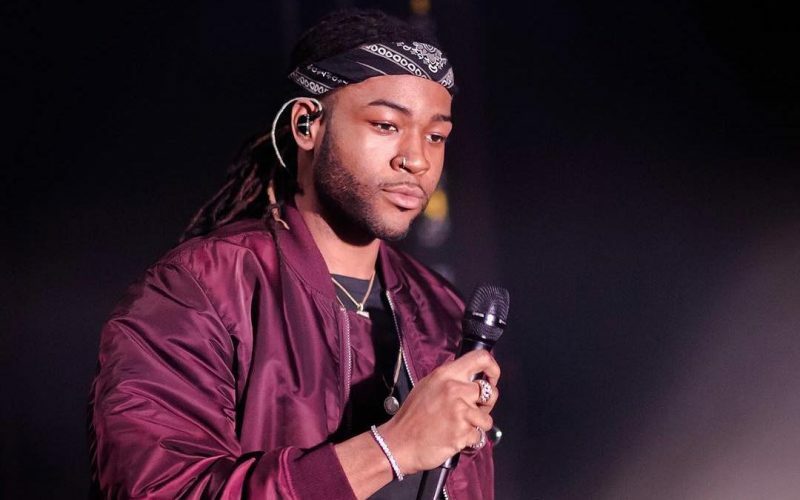 PARTYNEXTDOOR is currently in Europe for his Infinity Tour which kicked off on February 4th and scheduled to conclude on March 1st. The Canadian singer will perform in Germany, Norway, Denmark, France, Sweden, and Switzerland over the course of the trek. Watch the video for PARTYNEXTDOOR and Calvin Harris single “Nuh Ready Nuh Ready” below.